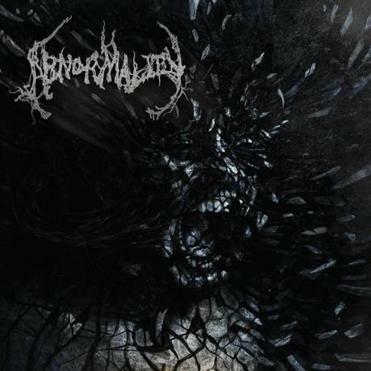 Sometimes there’s something to be said for the direct approach: a notion taken to heart by Abnormality for its debut on Metal Blade, the extreme-metal equivalent to signing with a major. The grandiloquent chopsmanship that earned this Marlborough quintet admiring comparisons to the technocratic likes of Hate Eternal and Origin early on isn’t missing entirely on “Mechanisms of Omniscience.” But here, the neck-snap swing of death-metal lifers like Suffocation and Cannibal Corpse is more telling: Dense riffs, discordant effects, and remorseless grooves serve to underscore vocalist Mallika Sundaramurthy’s gravel-gargled admonitions about anonymous killers, poisoned systems, and a society controlled by malign puppeteers. It’s heady, heavy stuff delivered with blistering conviction, and thanks to a rich, transparent recording by longtime behind-the-board collaborator Peter Rutcho, you hear more devastating detail here than in prior outings. Never has bassist Josh Staples sounded more present, drummer Jay Blaisdell more precise, guitarists Jeremy Henry and Sam Kirsch more powerful, Sundaramurthy more persuasive. Abnormality performs at Mill City Ballroom, Lowell, on May 1.